Why should you as a Tenant choose Hardcastles? Are you looking for a home to rent? Big or small, furnished or unfurnished, we let and manage a wide selection of residential properties within a 30 mile radius of Cirencester. Give us a call, register below or send us an e-mail with full details of what you are looking for and our friendly and very experienced team will do their utmost to find you a perfect home. We arrange viewings daytime and evening, weekday and weekend, to accommodate everyone. Once you have secured a Hardcastles property we will then ensure that your move is as stress-free and smooth as possible. Should there be any problems once you have moved in we are only a phone call away 24/7. 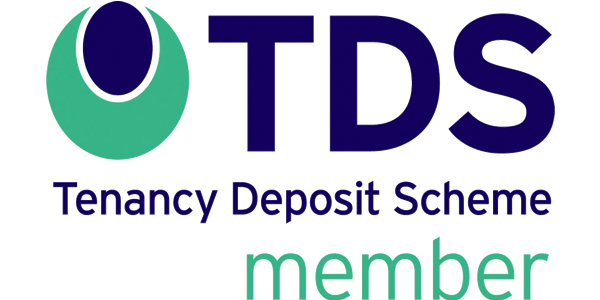 Hardcastles is a member of the Tenancy Deposit Scheme so all Tenants’ deposit are registered with the TDS, giving both the Tenant and Landlord peace of mind.